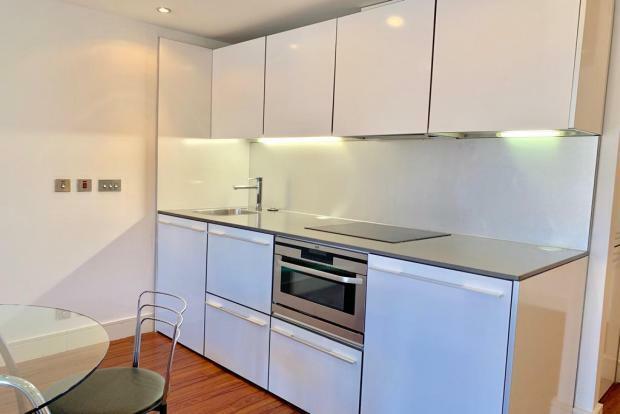 1 Bedroom Apartment To Rent in Nottingham for £875 per Calendar Month. City Centre Living! One bedroom apartment, located in Nottingham City Centre. Offered on a furnished basis! Please note, the photos used are generic. To avoid missing out, call TODAY to book your VIEWING!